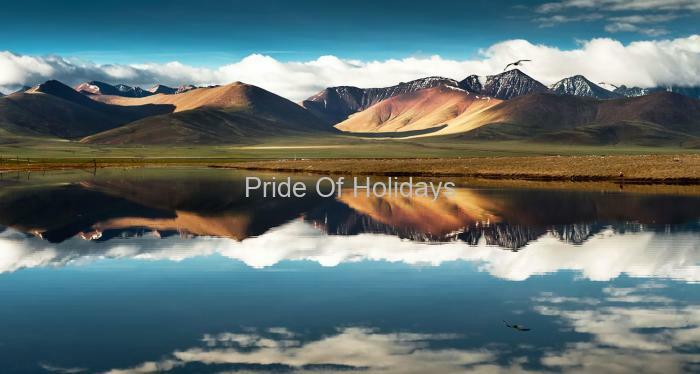 Embodiment of natural beauty Leh, picturesquely nestled by Karakoram and Himalayan ranges, is the headquarters of Leh District in Jammu and Kashmir. 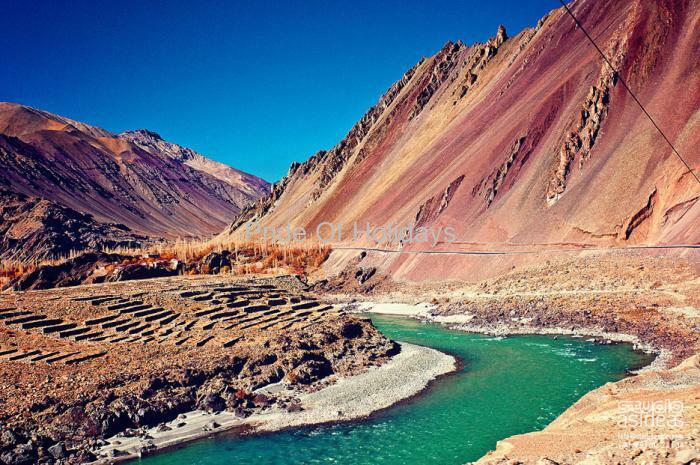 Perfectly located on the banks of the renowned Indus River with all its majesty and amazing sceneries, Leh valley attracts tourists from all over the world to its lap all through the year. 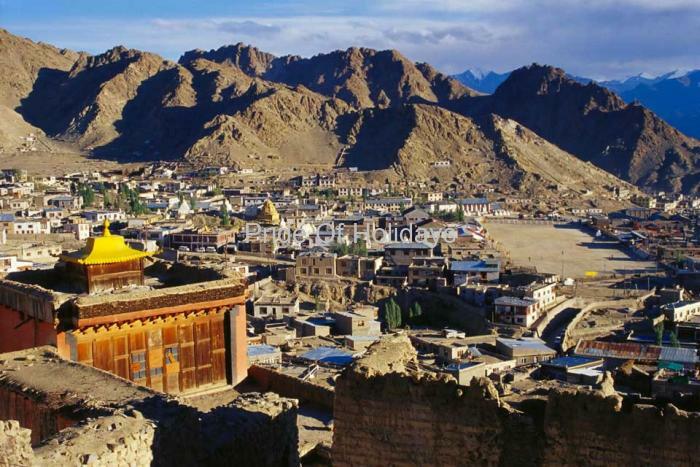 The major part of the Leh city is covered by ancient Buddhist monuments, Mosques dating back to 16th and 17th centuries and a nine storied palace Sengge Namgyal constructed in Tibetan architectural style. Leh is the land of Lamas, the Buddhist Monks and is mainly populated by Buddhists and Hindus. 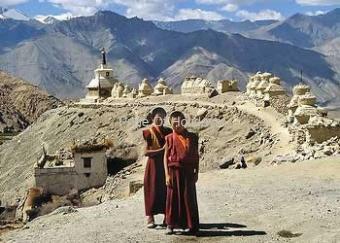 Leh houses numerous Buddhist monuments, monasteries and study centers, Shanti stupa and Sankar Gompa are some of them. Leh has grown to a best trade centre in Central Asia, with many trading opportunities for the motivated and dedicated young traders and achievers. 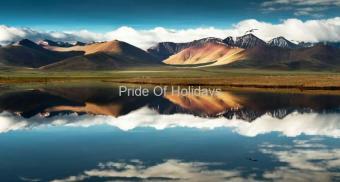 Shopping is an experience in Leh. One can spot many traders in the city selling out spectacular Tibetan motifs and jewellery, winter woolen clothes and decorated world famous carpets. 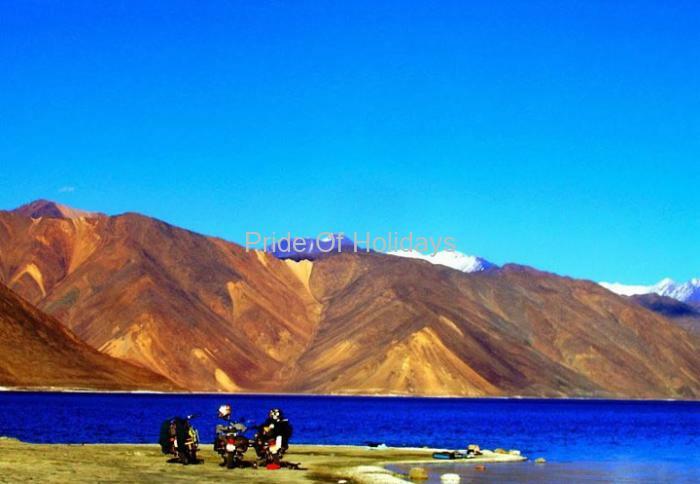 Feasting of the eyes is assured in Leh with the imposing pristine beauty of the snow capped Himalayan ranges in the backdrop. 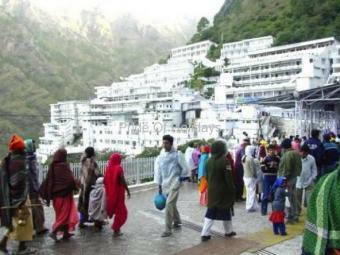 Tourists throng to this place during the month of August when the annual tourist festival is conducted. The festival is an eye catching and breathe taking event. The adventurous tourists are invited to take up trekking in the challenging undulated Himalayan terrains. 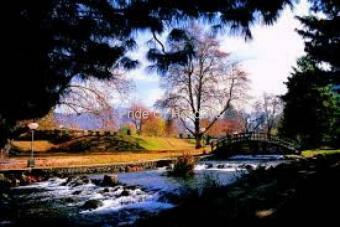 Many tourist attractions are nearby, Jama Masjid – the ancient historical mosque built during the Mughal Dynasty and the summer palace Shey of Ladhakhi kings with a massive Buddha Statue are among them. 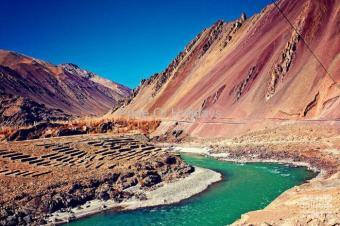 This is a place not to be missed by any traveling enthusiast.